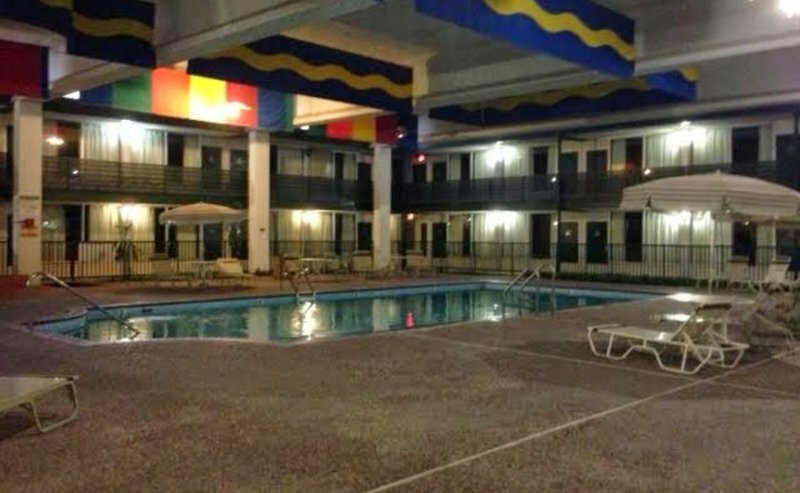 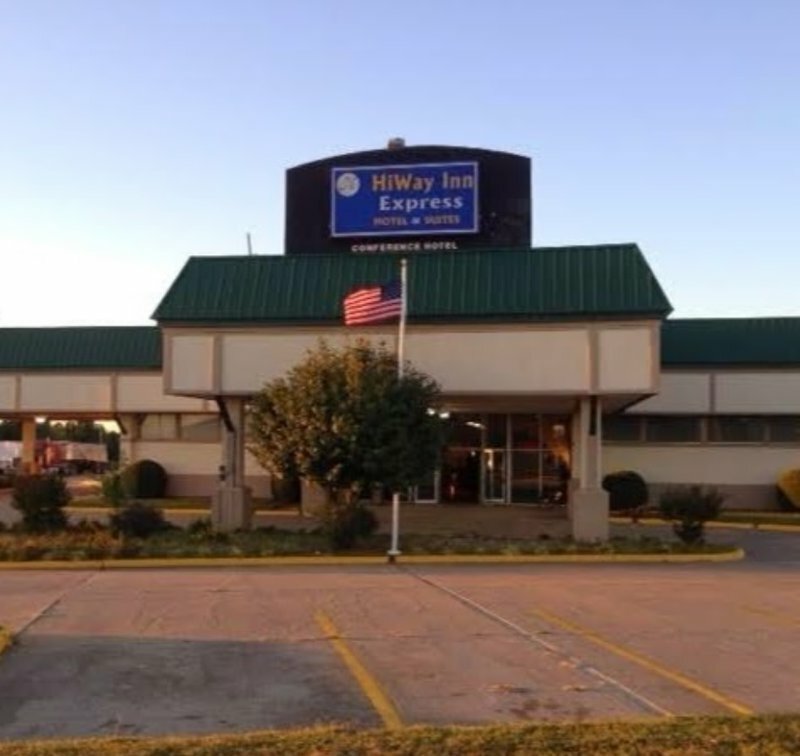 The Hiway Inn Express in McAlester is a two-story full service hotel with interior and exterior corridors, an indoor pool open in the summertime and a hot tub. 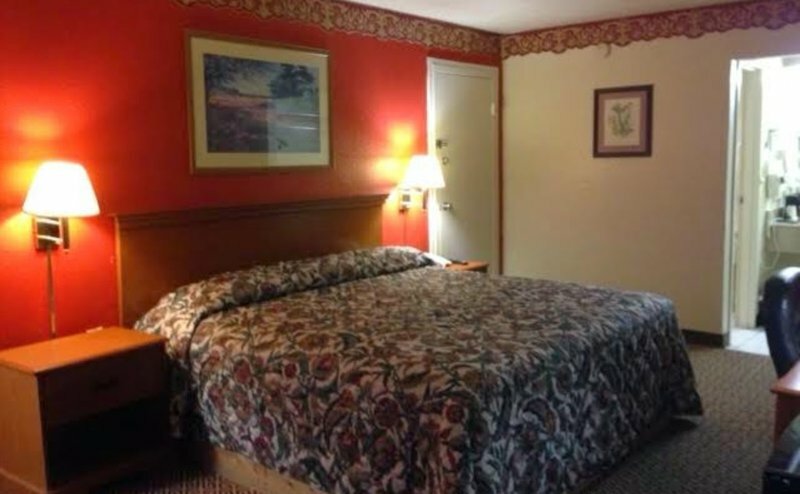 There is also a lounge, and HBO & Showtime are available as part of each room's cable package. 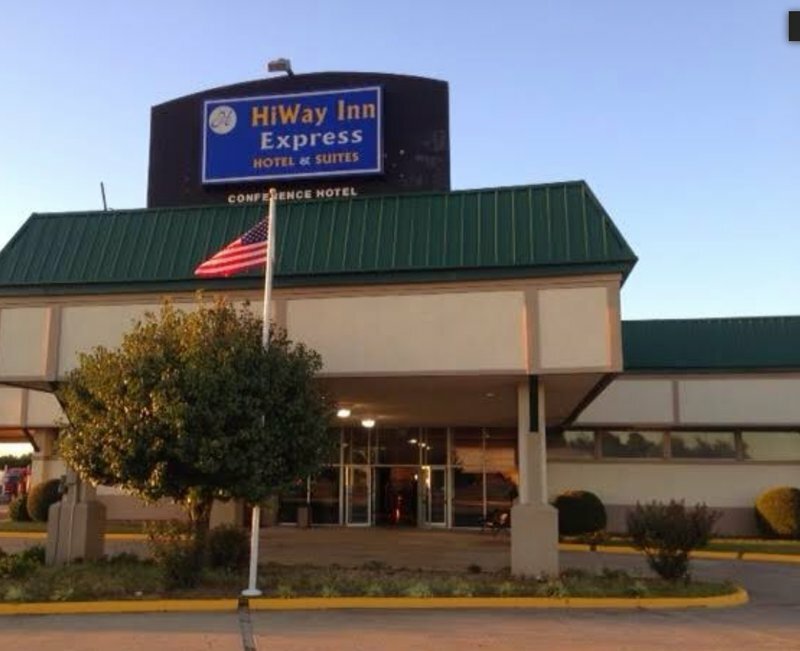 Truck parking is available, along with conference room space to host larger meetings. 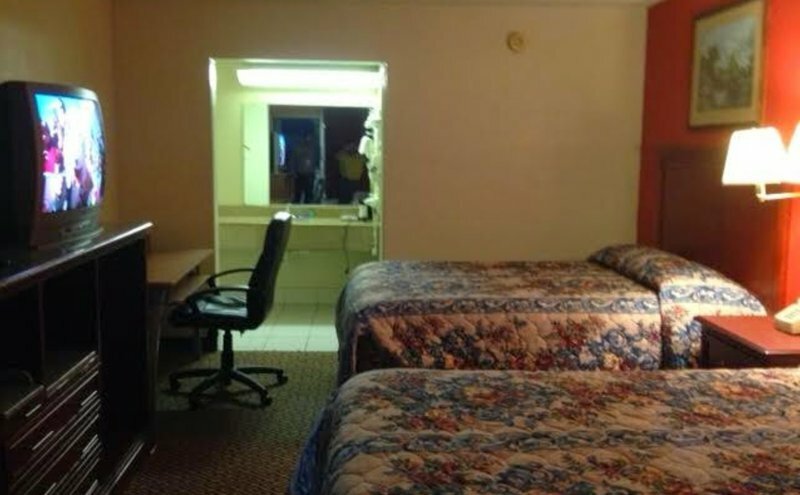 The rooms each feature a coffee pot, microwave, refrigerator and internet access for guests' convenience.